Click here to start your application and have the experience of a lifetime studying abroad in Kyoto! 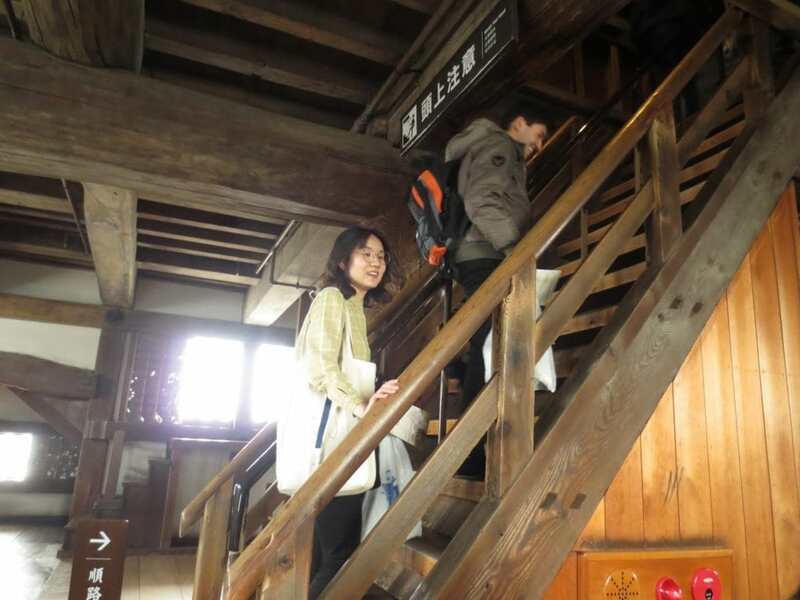 The AKP Center at Doshisha University serves as a convenient hub from which to explore different paths into the heart of Kyoto. 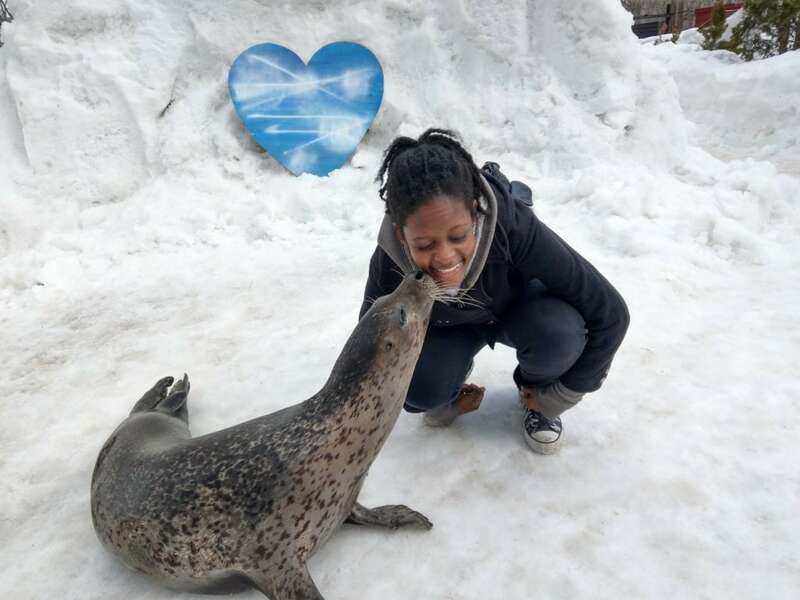 Experience Japan as an insider with our homestay program! 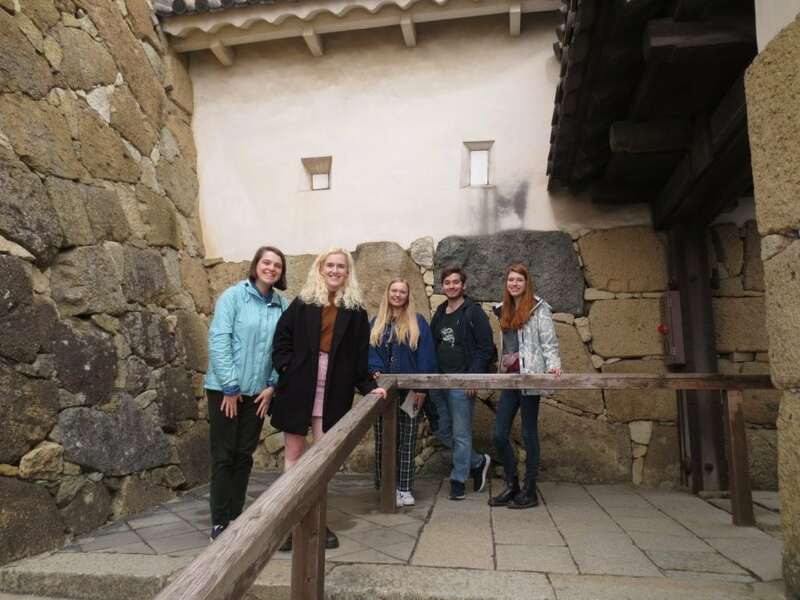 Host families provide students with a unique window through which to view Japan. AKP provides a monthly Cultural Activities Grant to help students pursue independent research projects. 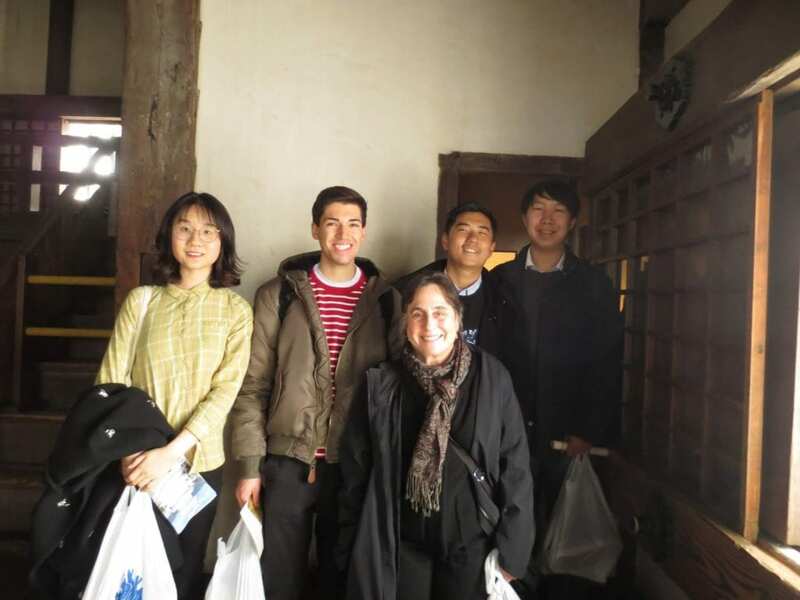 The Associated Kyoto Program is designed for those who don’t just want to study in Japan—they want to live in it. 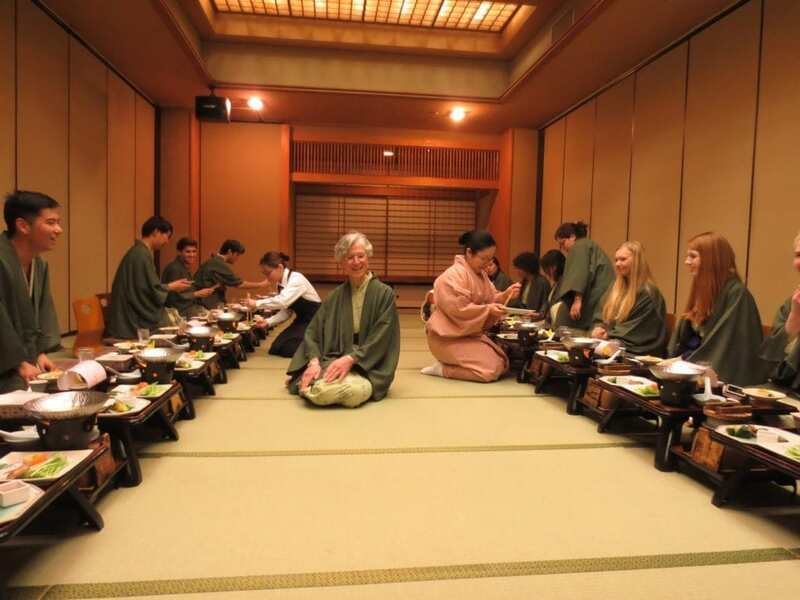 From rich elective courses taught by distinguished faculty to weekly practica on Japanese culture; from eye-opening field trips around Kyoto to the comfort of a host family’s house, every part of the AKP experience is designed to allow you to live in Japan not as merely a traveler, but as an insider. Click here to apply to AKP! "I used my Cultural Activities Grant mostly to pay for dance classes, as well as to go to the occasional temple. I think being able to enter the dance community here in Japan has really helped me to settle in, and feel that I am a part of something here." "I think I have become more independent and confident to travel alone while on AKP. 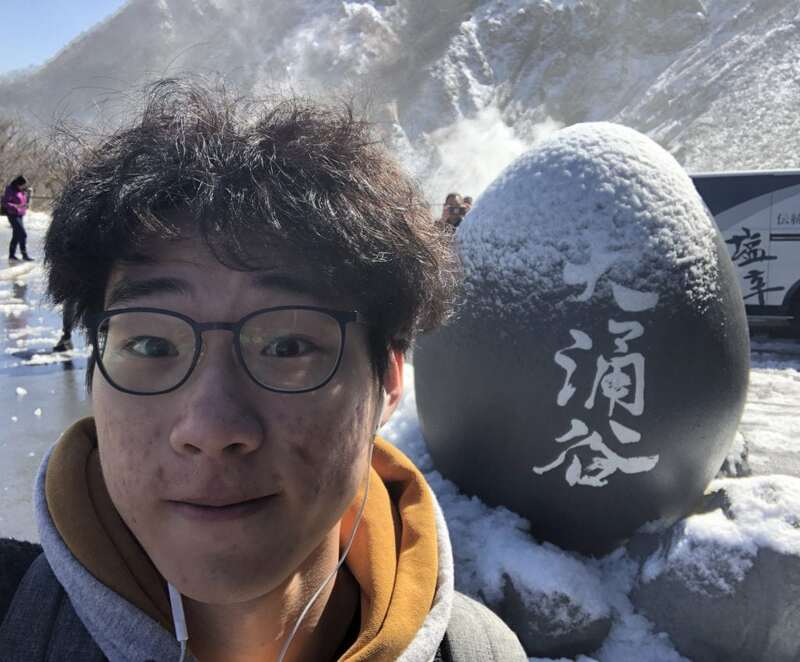 I used to be afraid to go on a trip by myself, especially in a foreign country, but as my language skills have improved I have gained more confidence, and realized that I am capable of a lot more than I once thought." 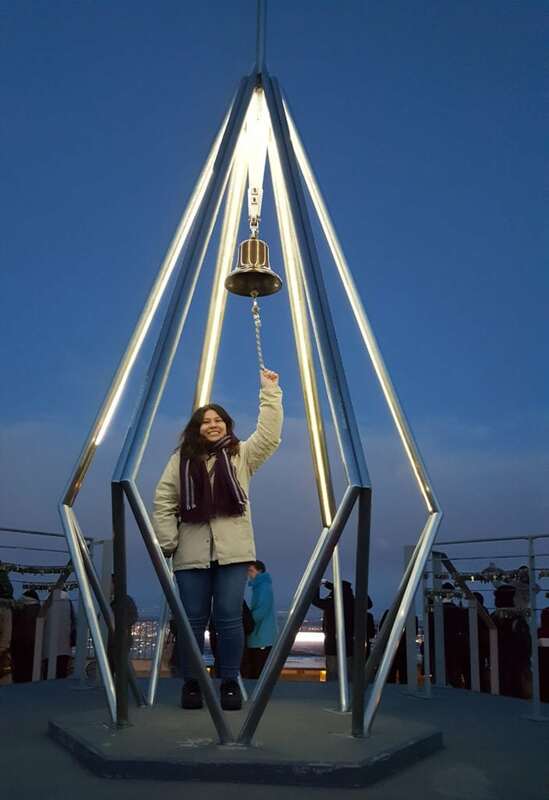 "My host parents don't speak English, so living with them has really helped me improve. 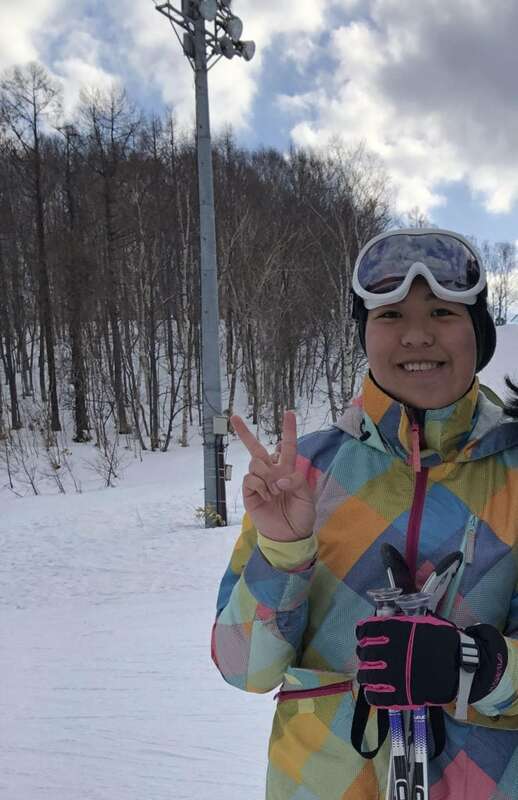 It was hard to communicate well at first, but we understood each other, and my Japanese improved rapidly after the first week!" This past weekend was the AKP Closing Ceremony for the 2018-19 academic year. 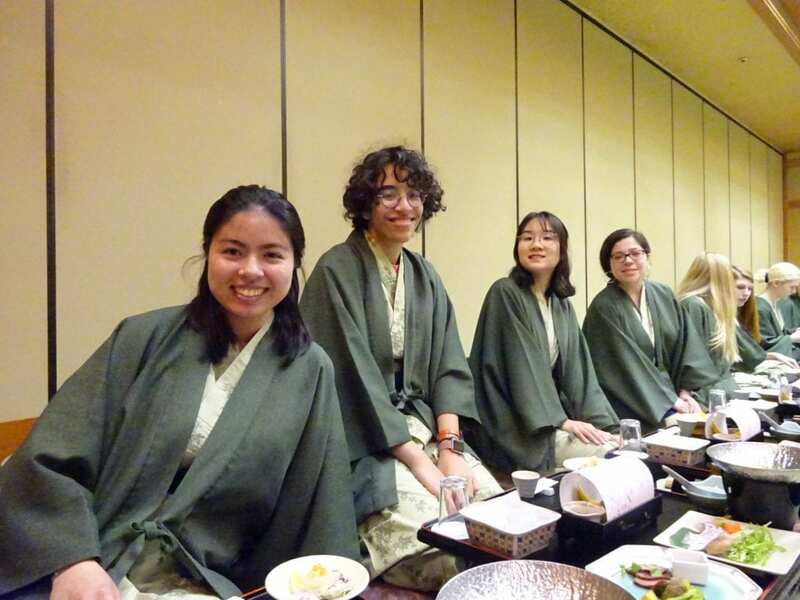 The Closing Ceremony gives students a chance to give thanks to their host families, and to show off the skills they’ve learned over the past year (or semester) in Kyoto. Jiameng Sun (Colby), Venezio Terranova (ConnColl) and Fernando Barcelo (Pomona) were our talented MCs. 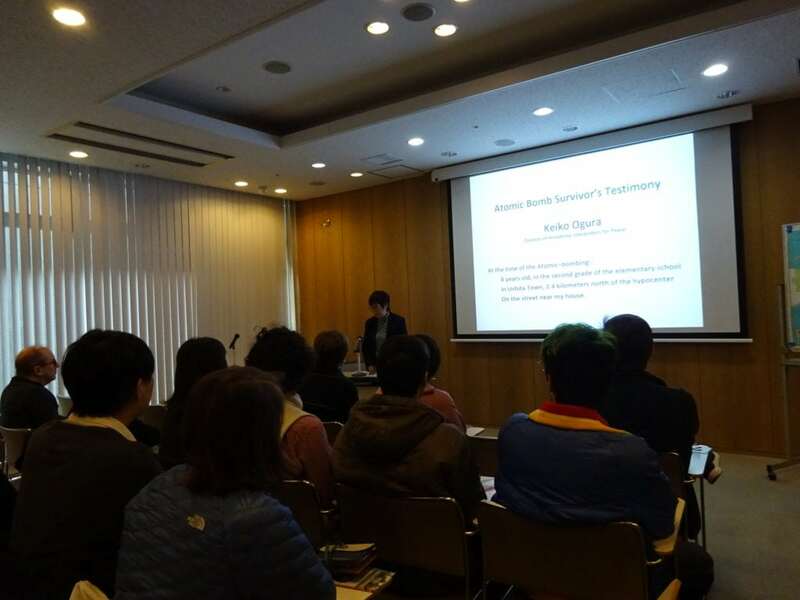 Student Representative Beibei Zhao (Oberlin) also gave a speech. We were honored to host the Osaka U.S. Consul General, Karen Kelley, this year. Thank you for joining us! The ceremony commenced with a bang — quite literally! Students, staff, faculty, and host families were treated to a spectacular firework light show. It’s always bittersweet to say goodbye to our students, but we wish them all the best as they return home for Summer Break. 2019-20 students, we’re looking forward to your arrival in August! 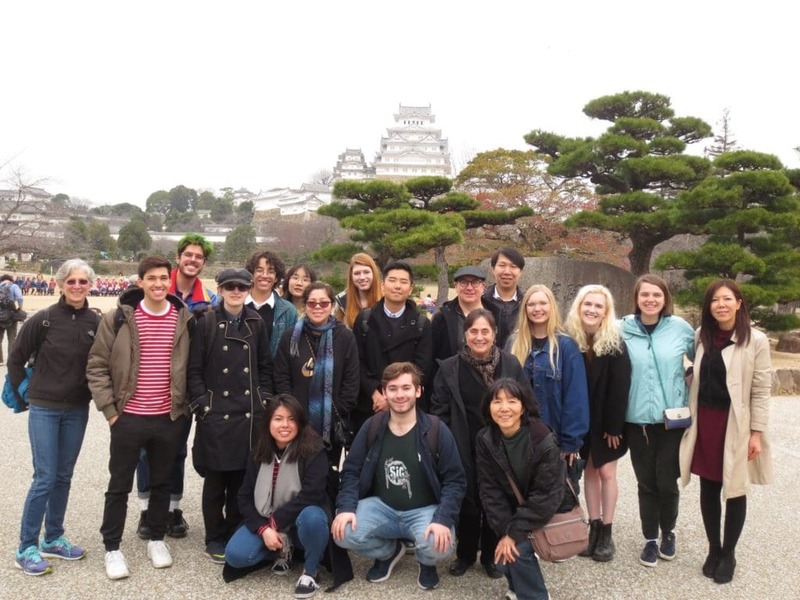 This March, Spring 2019 students got to visit Himeji, Hiroshima, and Miyajima as part of the AKP three day field trip. 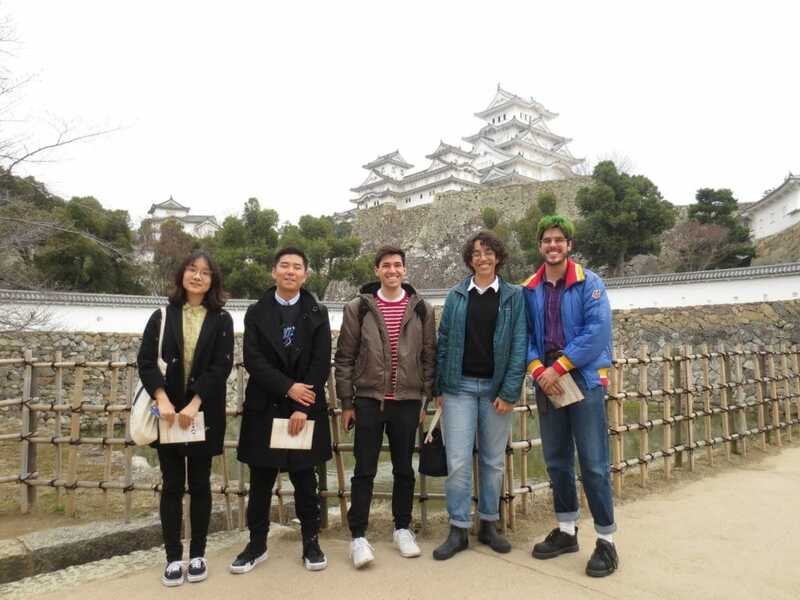 In Himeji, students visited the historic Himeji Castle. Himeji Castle is one of the largest preserved castles in all of Japan, and is a designated UNESCO World Heritage Site. Hopefully no students bumped their heads on the low beams! 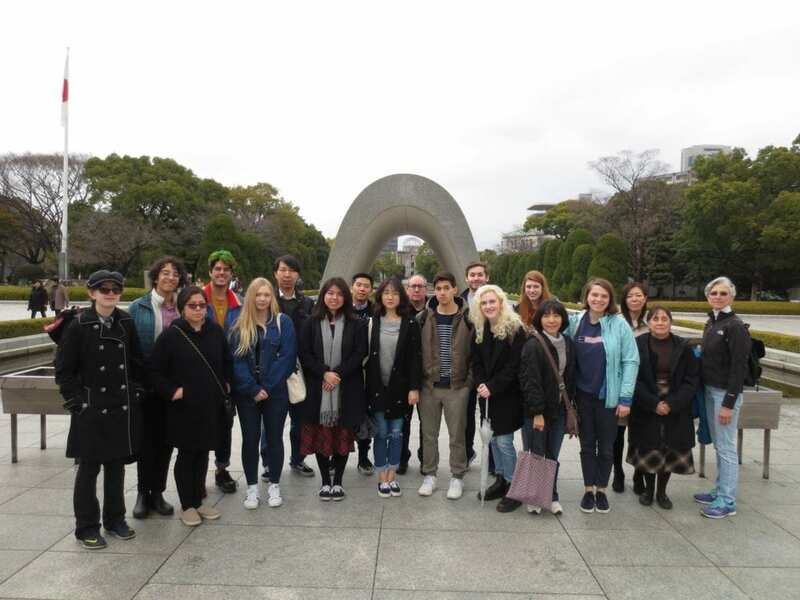 In Hiroshima, students visited the Hiroshima Peace Park and Museum. Ms. Keiko Ogura, an atomic bomb survivor, gave her testimony and spoke with students. 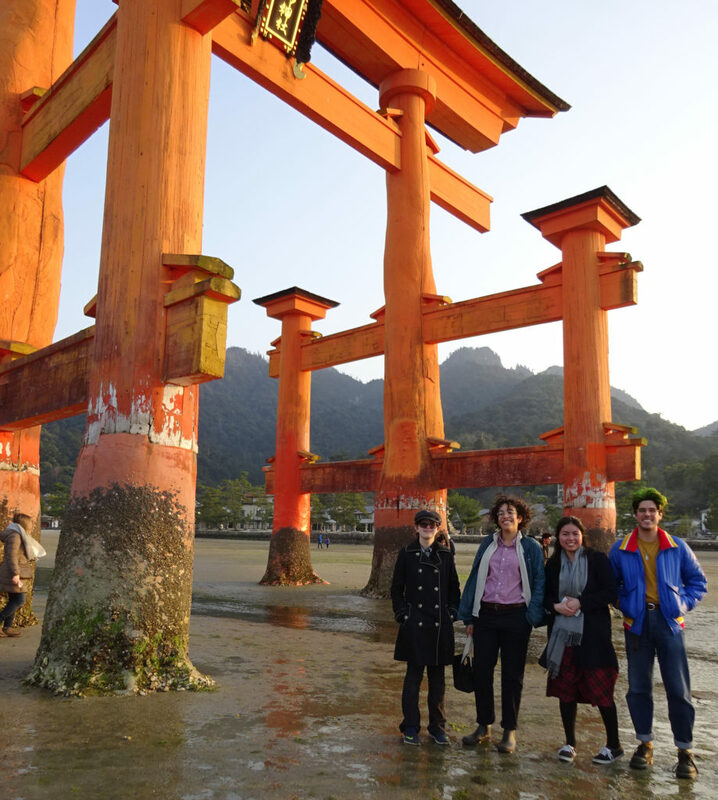 After Hiroshima, students, faculty, and staff made their way to Miyajima by ferry. 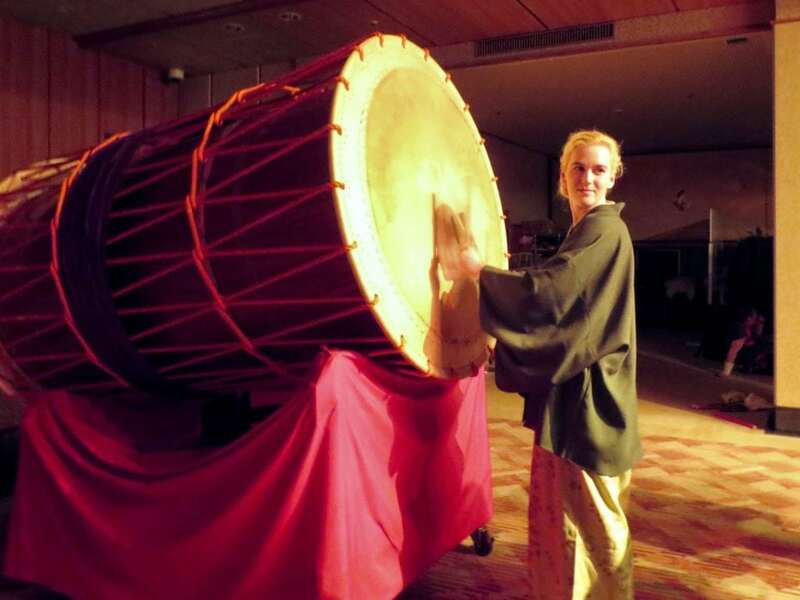 There they visited Itsukushima Shrine, had a traditional kaiseki dinner, and participated in a taiko demonstration! Who would you send a kanji to?